Our high-quality fleet of trucks that are all well maintained. 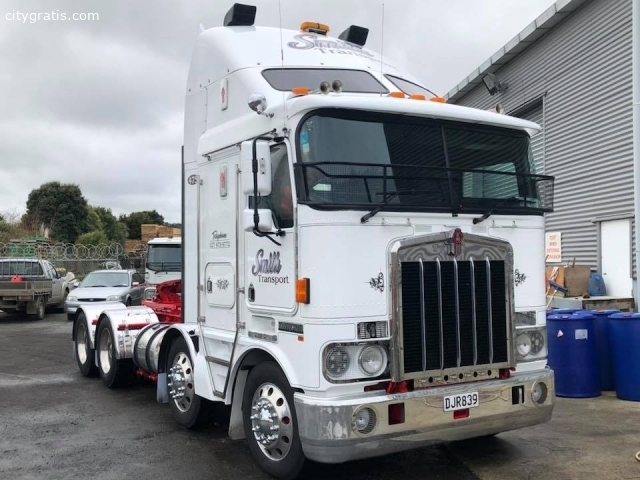 So if you want better flat deck truck hire in Auckland at lowest price, please come to Smith Transport haulage and logistics Company today! El anuncio expira en: 129 días.